Capital Physio are delighted to offer an in-house Physiotherapy service at Lees Place Medical Centre, a stylish, modern medical facility in the heart of Mayfair. Based in the West End, our team of physiotherapists work on site amongst a team of highly experienced medical professionals who are dedicated to providing the highest quality care to suit every individual’s lifestyle and healthcare needs. 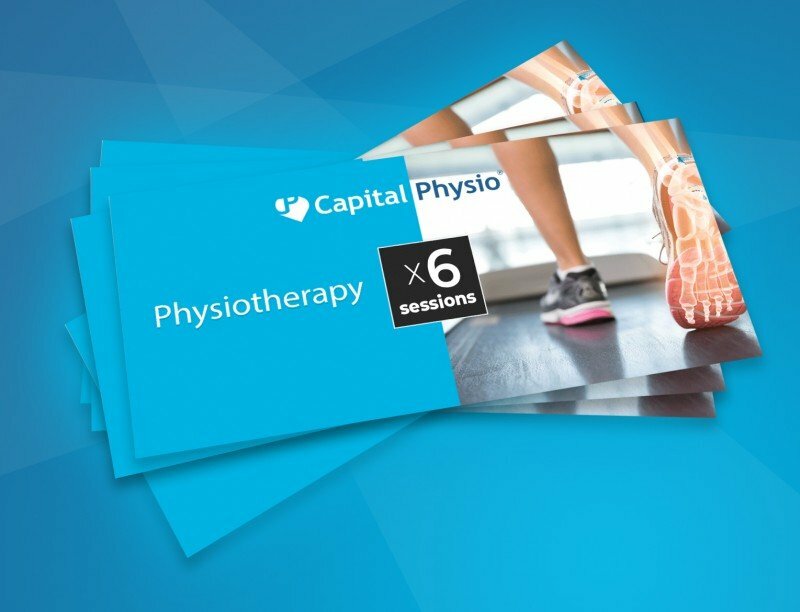 Specialising in every area of the body, our expert team at Capital Physio Mayfair ensure that all clients receive the best treatment possible in our state of the art setting. With fantastic transport links, close to Bond Street, Oxford Circus and Marylebone stations, patients can be confident they are being treated in the best setting possible. Capital Physio have great relationships with all major medical insurers, and can bill your insurer on your behalf. Clients can also self fund appointments.